A Maiden Auction Stakes over 7f on standard going. This looks a hot race for its grade with a number of two-year-olds who have proven ability while others shown promise. Highland Lotus has gone well on her last two starts. This daughter of Foxwedge gets in here on a handy weight. A low draw is a positive and a likely to lead. Magical Forest has been very consistent this term in four starts and beaten by a few talents. Marco Botti's charge has the blinkers applied for the first time to find that little extra. A fair level and will test most. Daniel Kubler doesn't have many two-year-olds in his string and Bubble Bath ran well on debut at Kempton and will enjoy this extra furlong after battling to the line last time out and ran well. 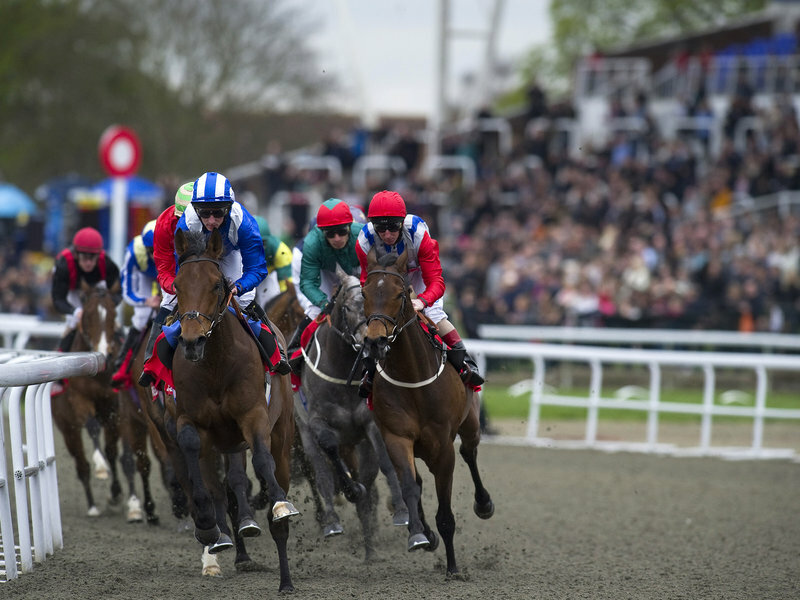 Both Tonahutu and Sir Dancealot have been backed and sit within their best betting guides which give fair each-way claims. One horse which could go well is Robyn Brisland's Masonic. Taking over from Nick Littmoden, owners, Franconson Partnership, do well with their purchases and this bay colt is an attractive son of Intense Focus. I saw him in the flesh at Yarmouth and a nice stamp of a horse. There was money for this juvenile that day and run well to finish second behind Chris Wall's Marilyn who could well be heading for greater things. This 4,500G yearling looks a bargain buy of some note and a recent entry for the Solario Stakes Group 3 give some confidence. The form of that debut has been franked by the third coming out and winning since. At odds of 10-1 there could be a little meat on the bone and hold each-way claims. Conclusion: Masonic is of interest at fair odds but this looks a stiff race for the grade with five or six two-year-olds heading to Kempton Park with plans to win. A wide draw is a slight negative for Brisland's charge but I can see this colt being competitive. Highland Lotus, Magical Forest, Tonahutu and Sir Dancealot look live dangers and that competitiveness does slightly temper enthusiasm.